It must be something about the Salisbury air that just results in product after product from this great company proving a success. Naim Audio, to give them their full title, have been manufacturing hi-fi components since time began and have managed to distill their processes to produce some stunning bits of kit. Coming from a two-channel beginning, they prove a great company from which to build a quality CD or Vinyl based system. From this, upgrade paths are always available allowing you to build a ‘system for life’ - a philosophy Naim are rightly proud of. Naim are also leaders in the field of music streaming - there’s a vast array of options on offer. Seamless smartphone & tablet control put your entire music collection at your fingertips along with useful features such as Spotify integration and Bluetooth (aptX) connectivity. Music can reach all corners of your home through anything from Naim’s wonderful little wireless music system - The ‘Muso’ or maybe something a little more muscular from the XS, Classic or even Statement series. An enormous selection of Naim equipment is on demonstration so please book an appointment to satisfy your curiosity! Unlike most other consumer electronics, Naim products are not designed to be replaced in three to four years. 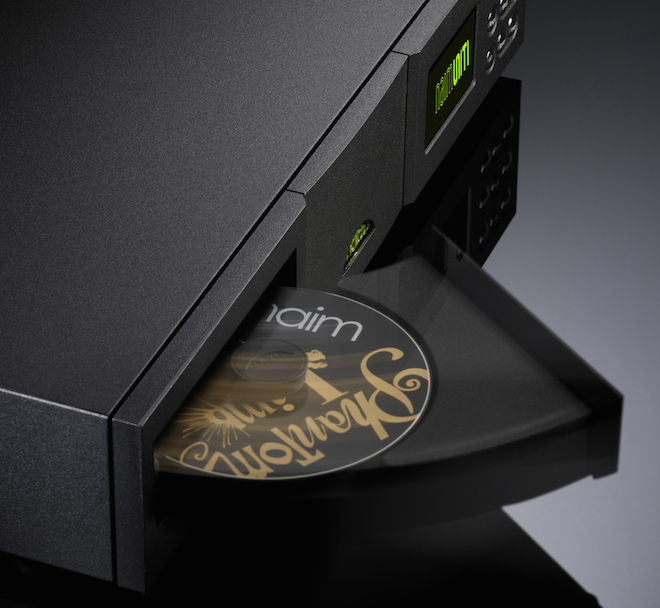 Buying a Naim product is an investment in many years of incredible musical experiences. It’s a choice to make music a central part of your life. We can still repair almost every product we’ve ever made in our service and restoration department. The skilled technicians there are some of our most experienced, with the know-how to breathe life into classic Naim equipment. They regularly restore some of the first hi-fi products we ever made, ready to provide another 30 years of musical enjoyment to their owners.